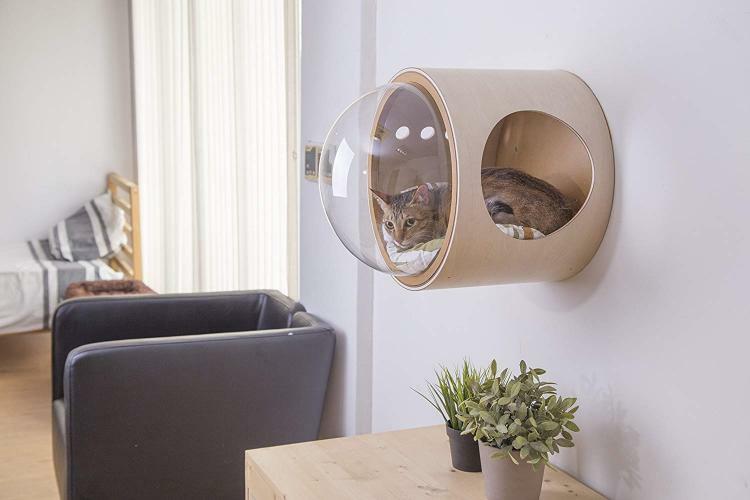 You've probably seen the window mounted cat beds we posted a while back, but what about those cats that just want to watch you and what you do all day? 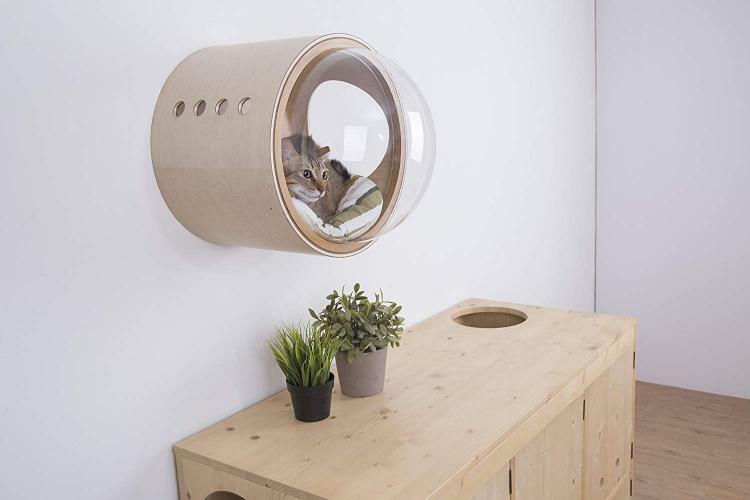 This wall mounted cat bed has a giant bubble window on it that gives your cat a beautiful view from a great vantage point. 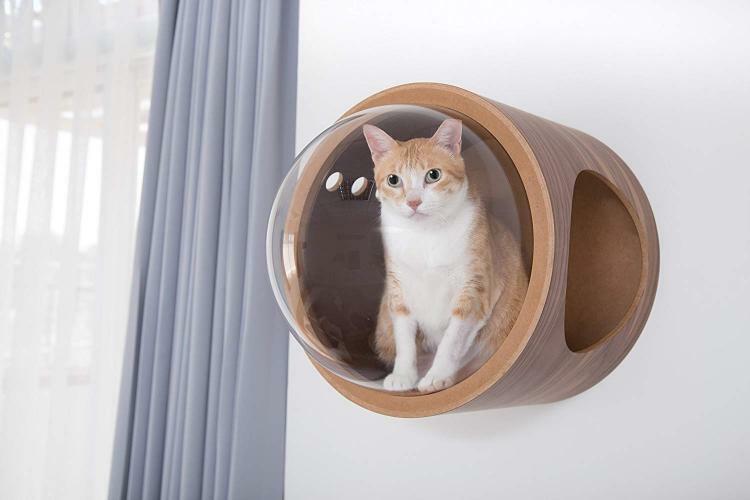 It's called the MYZOO Spaceship Gamma, and it'll bring your cat into the future while also providing the greatest lounging spot in the house. 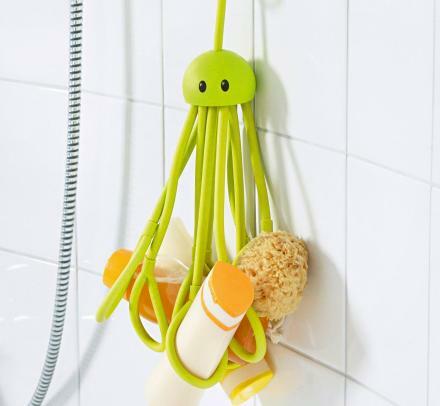 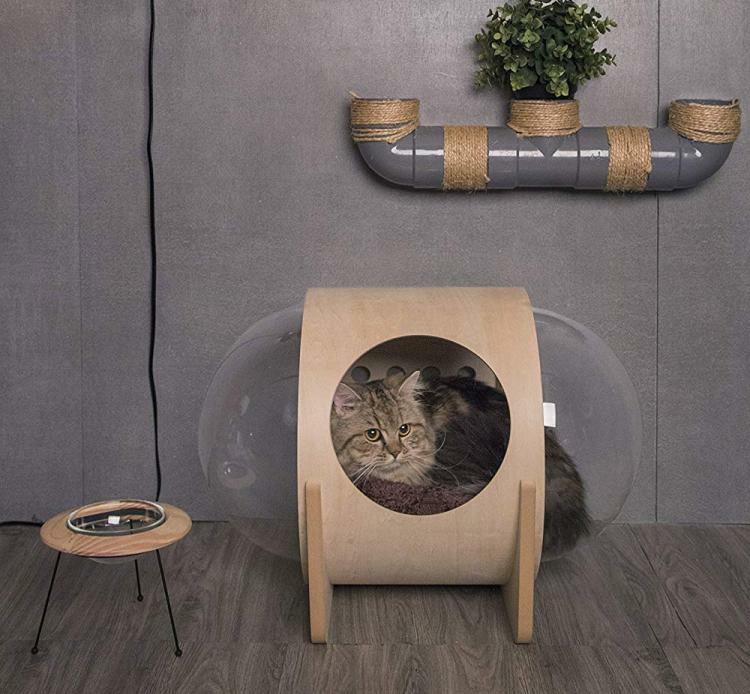 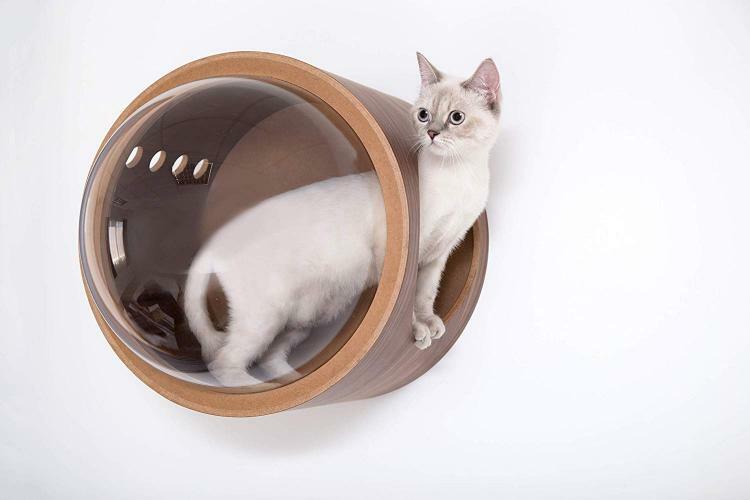 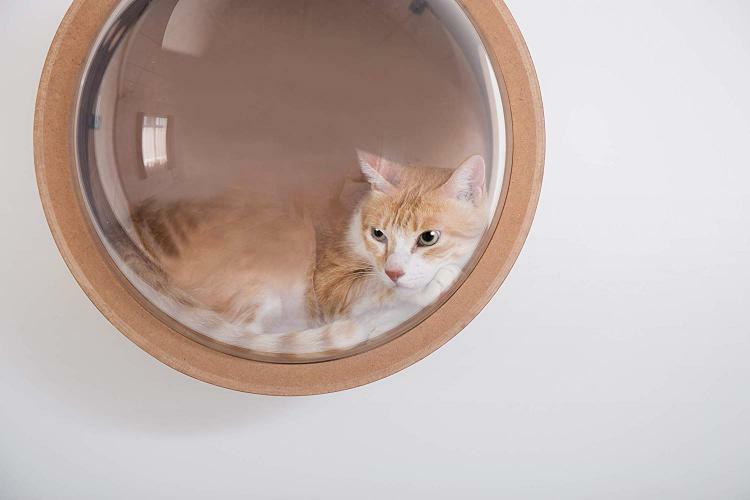 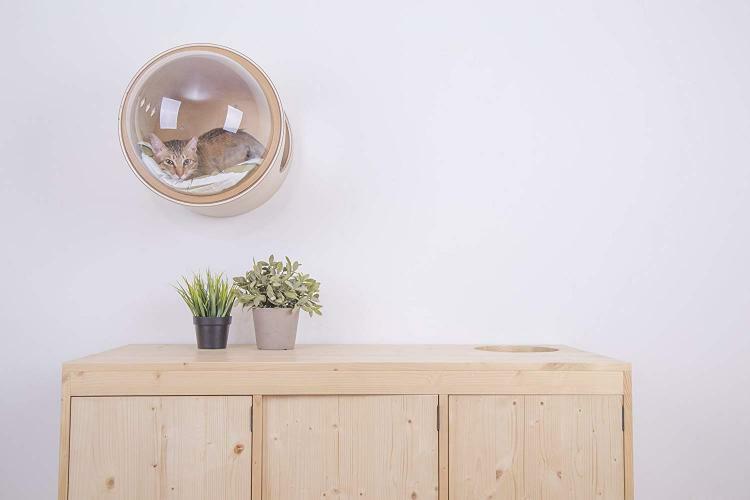 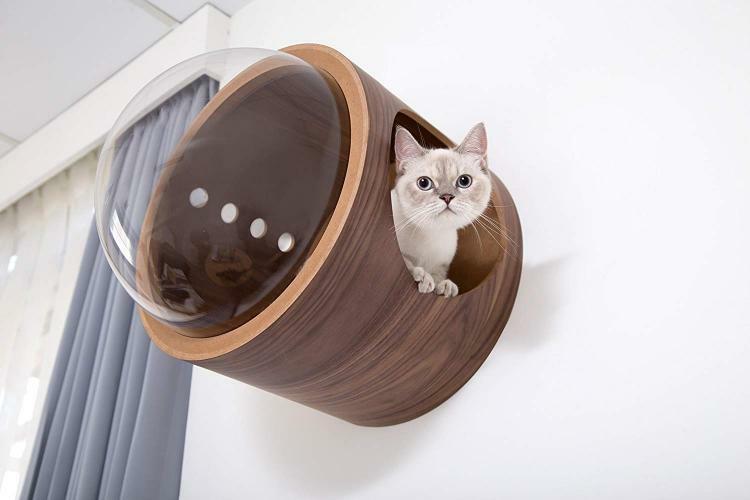 The wall mounted cat bed has a unique circular futuristic look and has an extra-large front facing bubble window that gives them a view of everything going on in the room it's placed in. 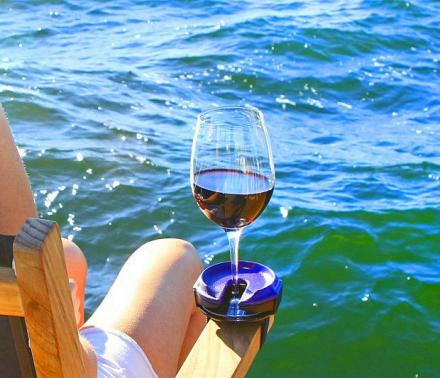 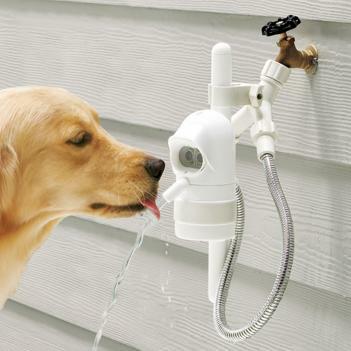 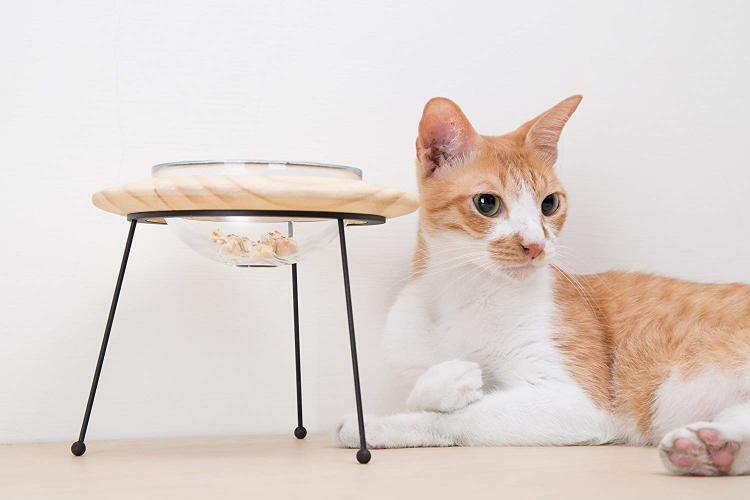 Your cat will live a life of luxury while looking down upon you while you cook, watch TV, or pet the dog. 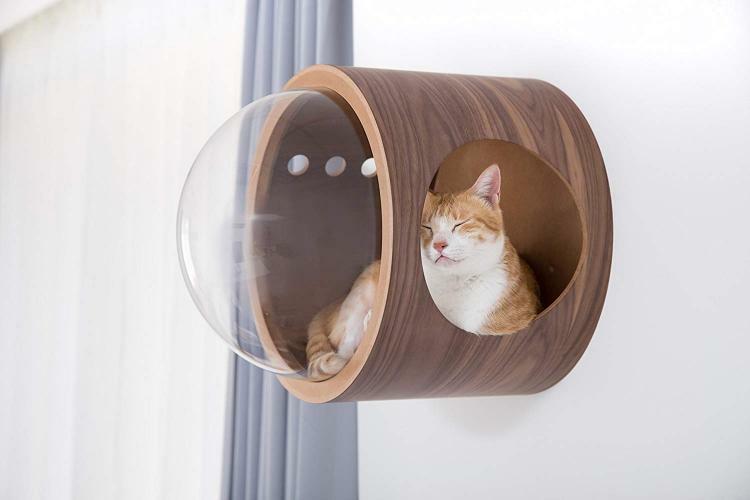 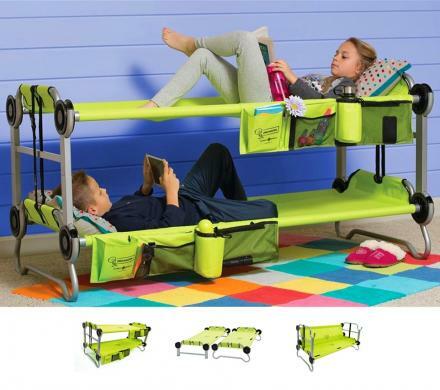 The MyZoo spaceship gamma has a larger opening on the side of it where you cat can get in and out, and it has 4 little holes on the other side of the bed for proper air ventilation. 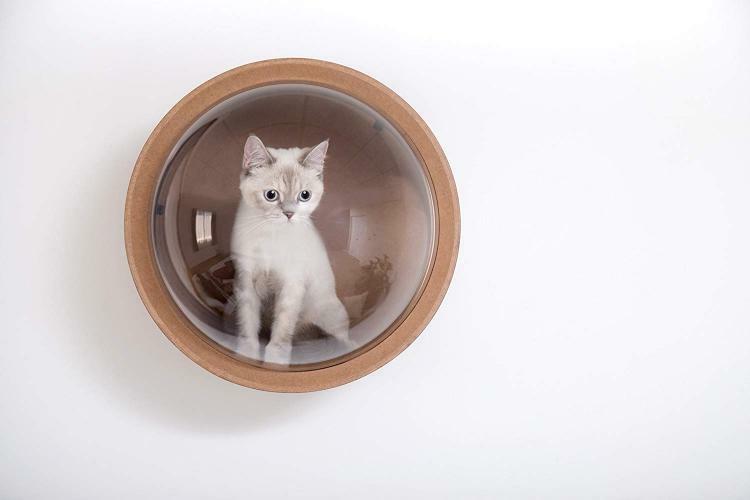 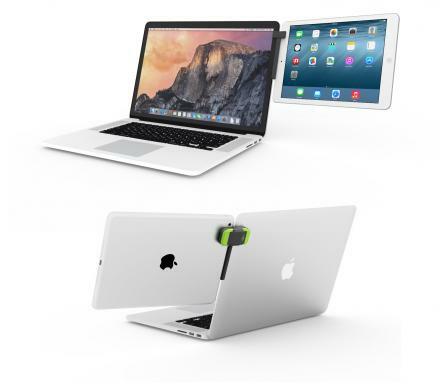 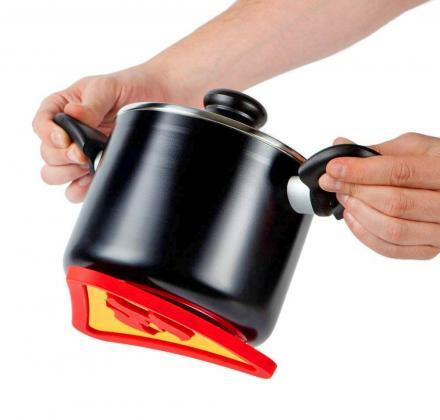 The 4 air holes also act to dampen the amount of echo that often occurs in a surrounded space. 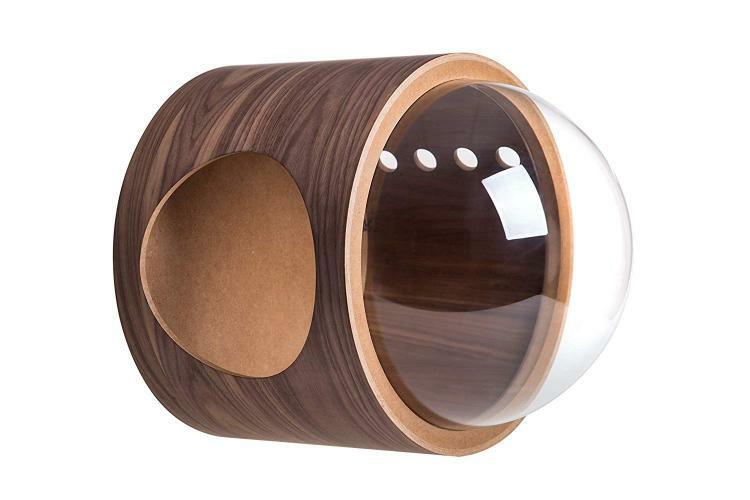 The bubble window wall mounted cat bed comes in a few different wood finishes to choose from, including, oak, walnut, light brown, and more. 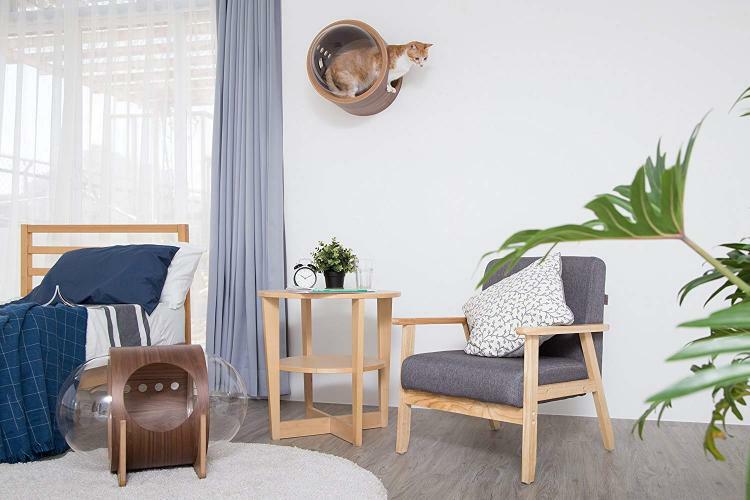 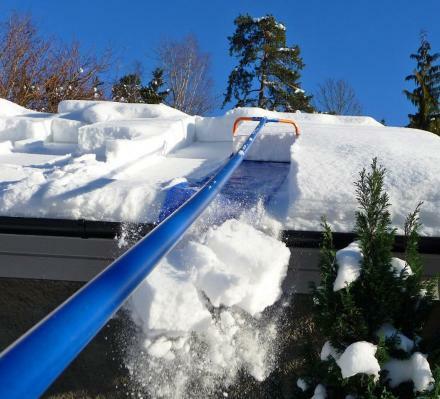 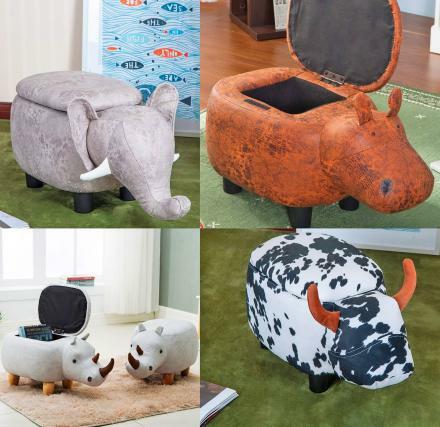 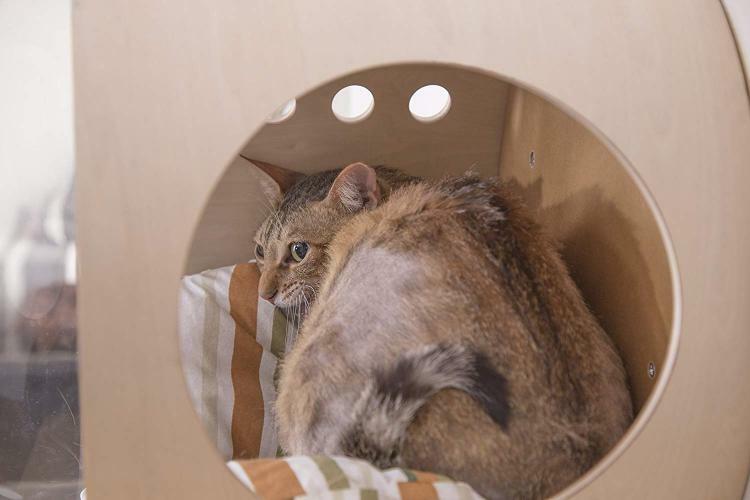 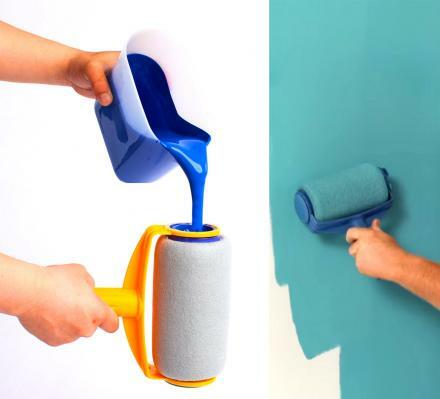 You also have the option of choosing whether you want the opening on the left or right side of the cat bed depending on your home's arrangement. 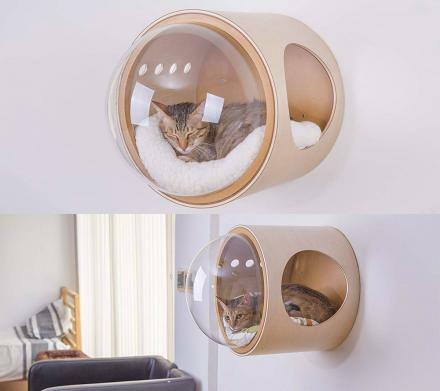 There's also another version of the bubble window cat bed that sits on the ground and has dual-bubble windows on both sides of the mini cat house. 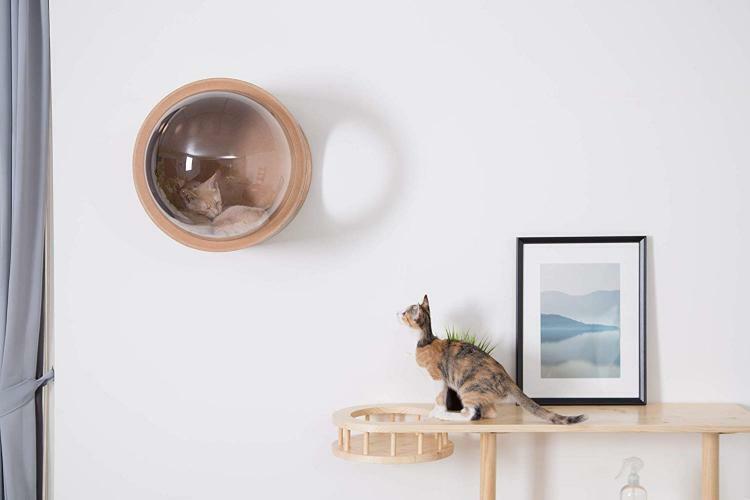 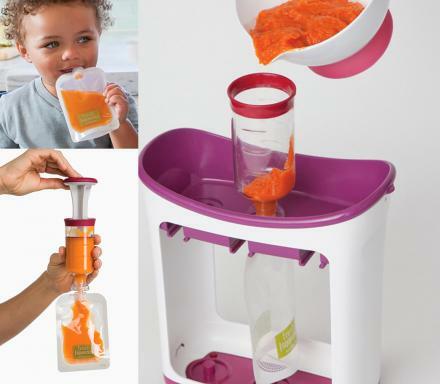 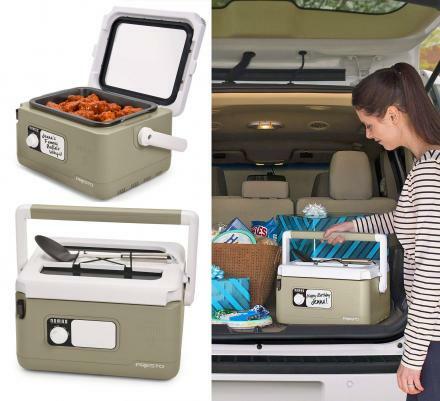 The same company also makes an outerpsace themed food bowl to go alongside the beds to further prove your cat's from the future. 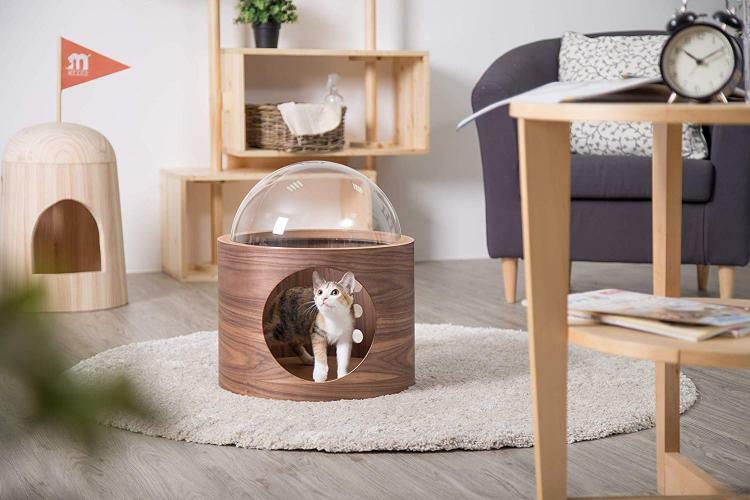 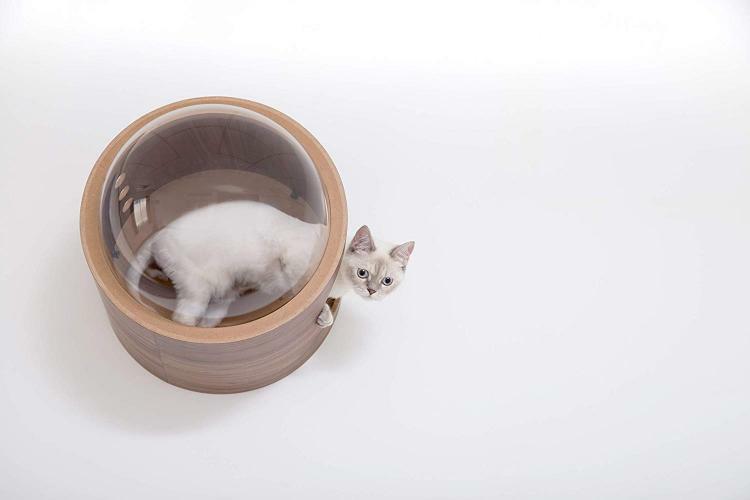 The wall mounted bubble window cat bed comes with all the mounting equipment you'll need to attach it to your wall, is made from wood, the window is made from transparent acrylic, has a weight limit of 33 lbs, the bed itself weights 12.5 lbs and measures 25.6 inches long x 16.5 inches in diameter. 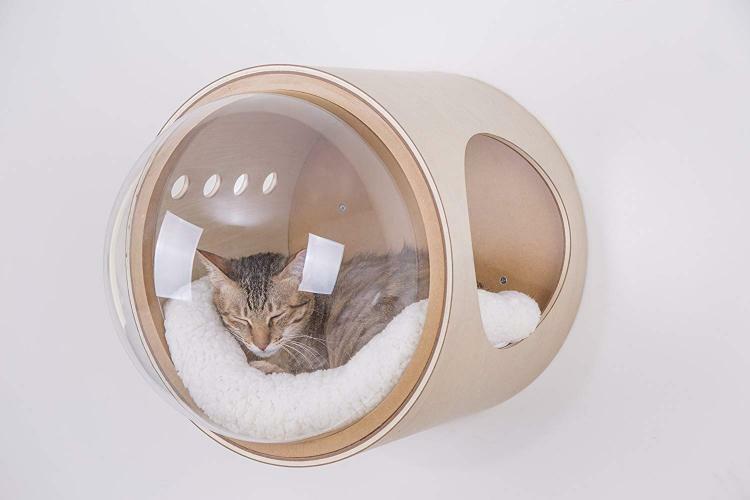 The diameter of the opening on the side of the floating cat bed measures 8.6 inches in diameter.